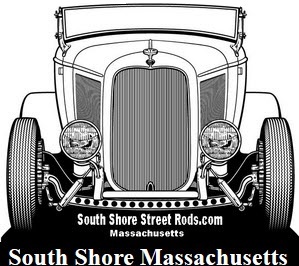 Let's bring together 4 Bangers, Model T's, A's, B's, and Flathead speed freaks! Bet you thought we forgot inline six's, straight eights and old Hemis. You were wrong. Where will it end? Lets share the wealth of knowledge of how to make 'em go f-a-s-t..
For what's happening now, and for speed secrets long forgotten let's turn over a few rocks and show where the good guys are and the good stuff hides. Let's hear from you. We know you are out there! There is more interest in vintage speed and racing today than ever before. Not only are vintage race cars being restored, they are being raced. 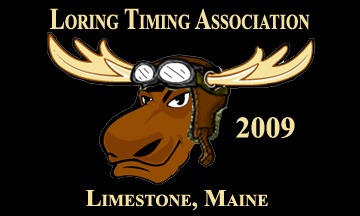 The most prominent club in the New England area is the Atlantic Coast Oldtimers (ACOT). Events for open wheel cars are scheduled in New England, New York, and Pennsylvania nearly every week from May to October. To drive one of these cars is an experience you will never forget. So step back in time and enjoy these historic race cars today. Ask the Gearhead. He drives one! 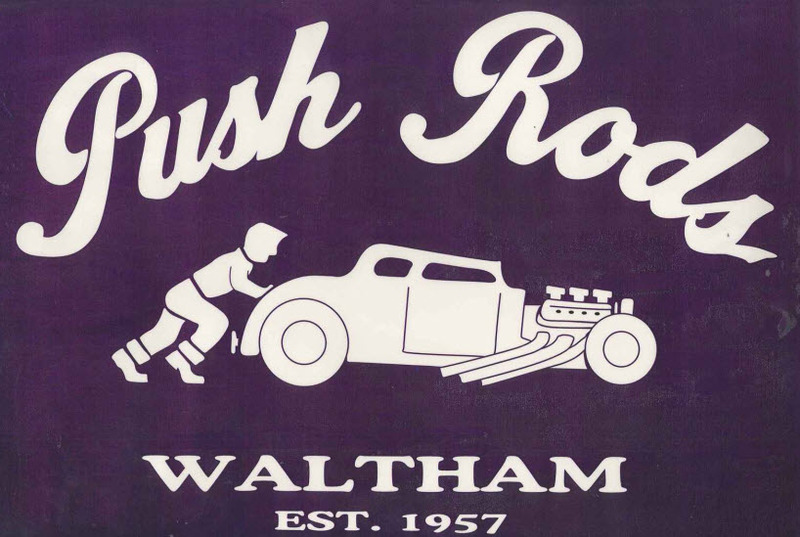 Look for more and more vintage racing news and links here.